As the mercury falls and Aussies begin to dust off their heaters, it’s time to think ahead about your winter energy bill. To help customers better understand their electricity and gas usage for this coming winter, we have calculated the hourly running costs for different types of heaters. This article will also explore which heater might be best for your home and what you can do to reduce your power bills this winter. There are a variety of heaters available. 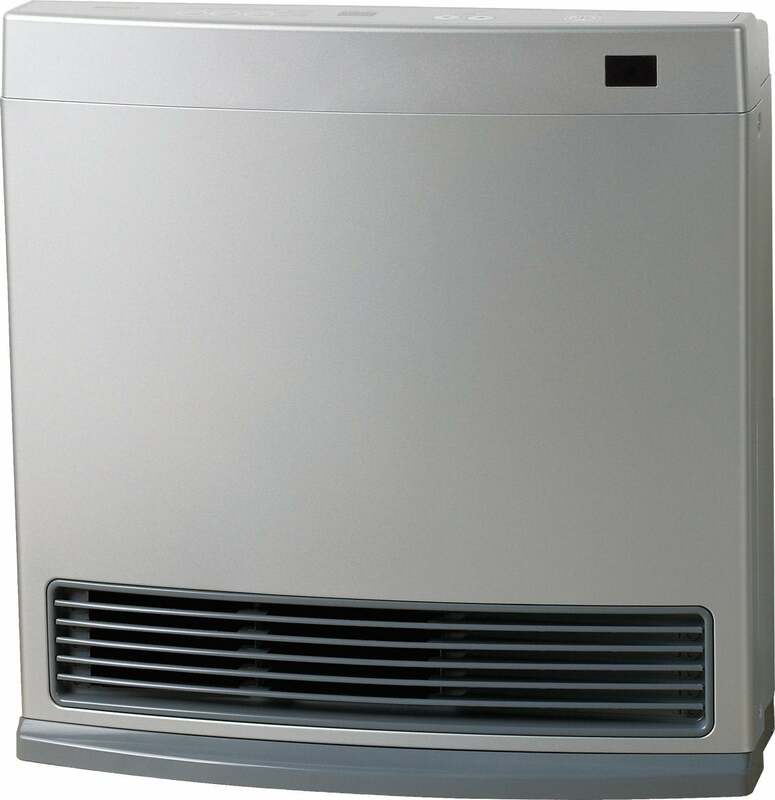 The main types that we will look at are electric heaters, gas heaters and reverse-cycle air conditioners. Each type is available in a range of different models listed below. To calculate the running cost of heaters, we will assume that a household pays a usage rate of 30c per kWh for electricity and 2.4c per MJ for natural gas on a single-rate energy tariff. For simplicity, we also assume that the heater is operating at maximum capacity (i.e. maximum temperature). To calculate the expected cost to your energy bills over winter, we will assume that the heater is used for three hours a day over 90 days (approximately 3 months of winter). Calculations assume electricity usage rate of 30c/kWh and natural gas usage rate of 2.4c/kWh on a single-rate energy tariff. Heaters used three hours per day for 90 days. These calculations are indicative only and may not be correct to your situation. *Assumes typical power input for systems with 4-star energy efficiency ratings. As you can see, running a heater could add hundreds of dollars to your power bills this winter. Gas heaters will generally work out cheaper than electric heaters, but this will depend on the particular model of heater. Be sure to check the energy efficiency star rating if one is available, but these are typically not displayed on portable heaters. If there is no efficiency star rating, check for the energy input figure to get some idea of how much the heater will cost to use. To calculate your heater’s running cost, look for a label that describes its capacity or input power requirement. You will also need to have an energy bill handy to see what usage rate you’re paying for electricity or natural gas, alternatively you can find your rates by checking your retailer’s energy price fact sheets. 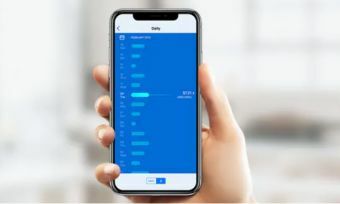 Once you have this information, you can estimate your heater’s running usage costs by multiplying its input requirement by your energy usage rate. For example, the above table assumes a typical electric fan heater consumes 2kW of electricity. With a usage rate of 30c per kWh, the running cost is therefore 60c per hour (2kWh x 30c). 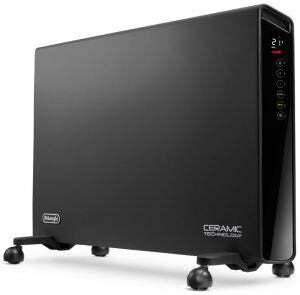 Which type of heater is best for me? There is plenty to choose from for those in the market for a heater. Here is a quick rundown of the different types of heaters and some of the pros and cons. Gas heaters are generally a little cheaper to run than electricity heaters. Gas heaters are also a lot more responsive and capable of heating large areas in just a few moments. The downside is that gas heaters are generally a little more expensive to purchase. They may also produce harmful waste gases such as carbon monoxide. As a result, Australian laws require certain indoor gas heaters to have a flue installed to vent the dangerous gas. This reduces their portability. Convection gas heaters draw in the cold air and heats it up using a gas-powered element. It then evenly disperses this heat throughout the room. A convection-radiant element is similar, however the element is slightly more exposed. This results in more focused heating. Electric heaters are cheap to purchase, however they can be quite expensive to run. They are ideal for heating small spaces and should be used sparingly to avoid an electricity bill blowout. As we mentioned above, there are several types of electric heaters. Convection and panel heaters: These heaters draw in cold air, heat it using an internal element, and disperse the warm air evenly throughout the room. Panel heaters are a type of convection heater that are generally light, extremely portable and sometimes even wall-mountable. Fan heaters: These are designed to blow hot air at a targeted location and can be perfect for individual use. These fans are cheap to purchase and cost relatively little to run. Oil-filled column heaters: These heaters use electricity to heat oil inside a sealed column. This heat is then transferred to the rest of the room. Column heaters take a little longer to heat up and some models unevenly distribute the warm air. Once the oil columns heat up however, they are quite efficient to run, making it particularly ideal for long-term heating. Tower heaters: These heaters are effective only within a few square metres, so they are most suitable for bedrooms or small living areas. Tower fans usually have a myriad of settings to suit your needs. Reverse-cycle air conditioners are an effective way to keep your home at a comfortable temperature all year round. They are available in a range of capacities between 3.5kW and 10kW. It is important to find the right size for your home. If your system is too small, the system will struggle to effectively warm or cool your home. Conversely, if the system is too large, you’ll have spent more than you needed on an excessively large system. Finding the right air conditioner for your home depends on a myriad of factors, including ceiling height, window size, insulation and of course, room size. For this reason, you should always get a quote from a professional before purchasing a new air conditioner. As a general guide, the below table indicates what size air conditioner is appropriate for your home. It is also important to consider the energy efficiency star ratings. Reverse-cycle air conditioners usually have two different star ratings – one to represent cooling efficiency and one for heating. The more stars that an air conditioner has, the more energy efficient it is and the cheaper it will be to run. While energy efficient models are generally more expensive to purchase upfront, there will be potential savings in the long term. Keeping warm this winter doesn’t have to break the bank – it is a trade-off between costs and comfort. Ideally, you should set your heater as low as you comfortably can. Be sure to check that all the windows and doors are closed to make sure you’re trapping in the precious heat. If you have a reverse-direction ceiling fan, this can also be used to circulate the warm air through the home. As hot air rises, a ceiling fan on a low setting can tremendously boost heating effectiveness. Finally, make sure you don’t leave the heater running when no one is using it. Consider that for every degree warmer you set your heater, the more it is going to cost you. Likewise, the longer that heater is running, the larger your energy bill will be. Of course, if you’re paying too much for electricity and gas, then you’re already paying too much for heating. If you haven’t compared energy companies in some time, now is the time to see what your options are and if you can find a better deal.